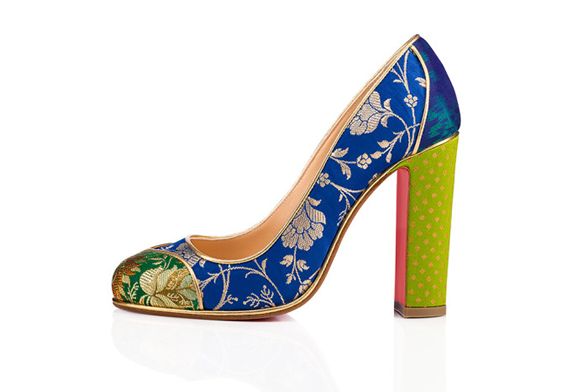 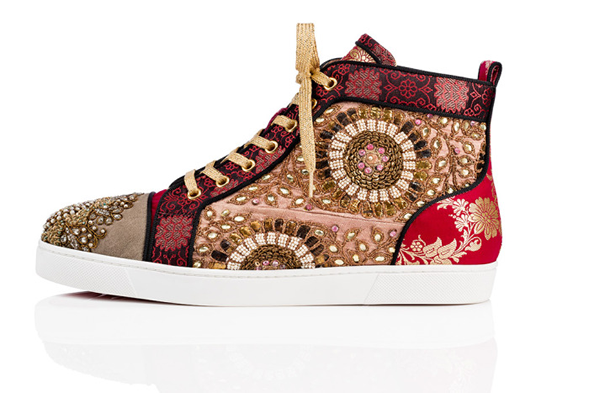 Glowy: Christian Louboutin Collaborates With Indian Designer SabyaSachi Mukherji For An Exclusive ShoesCollection. 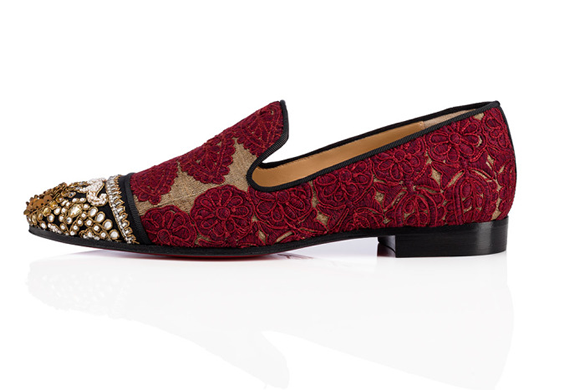 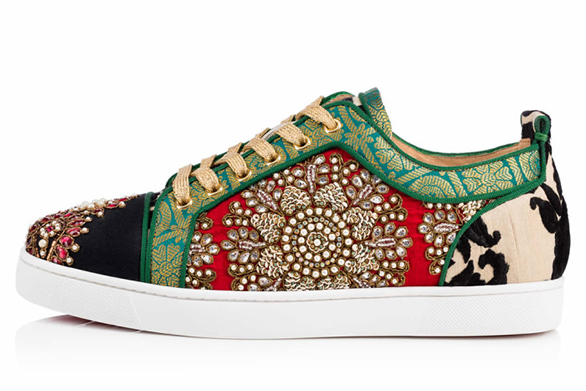 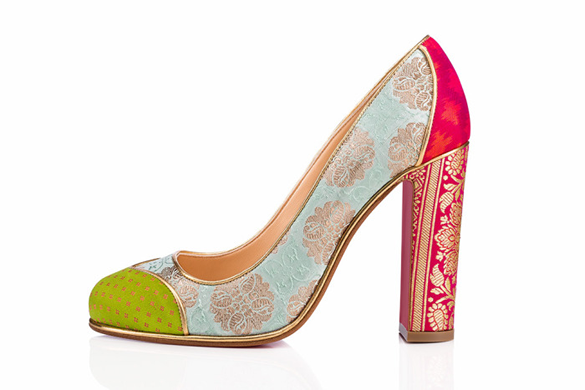 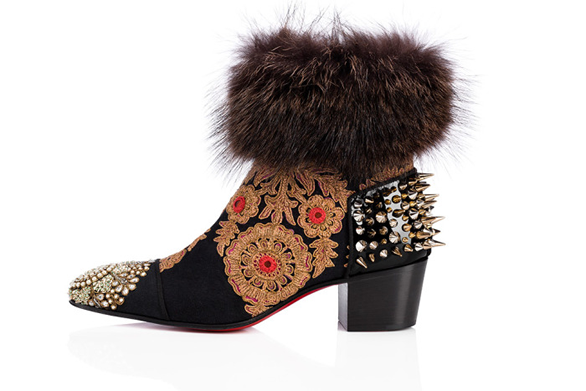 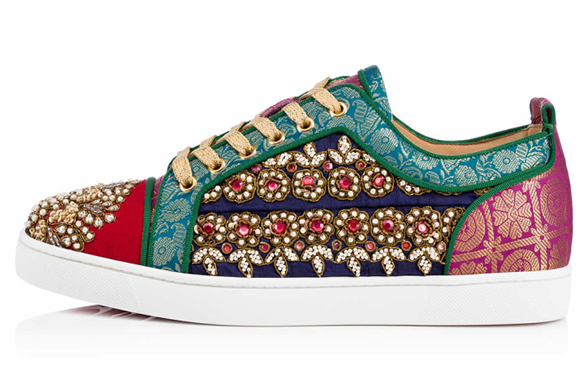 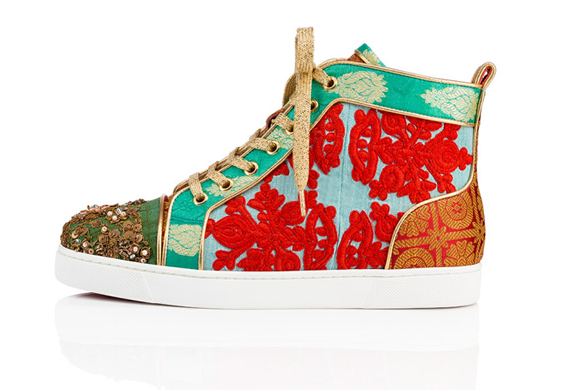 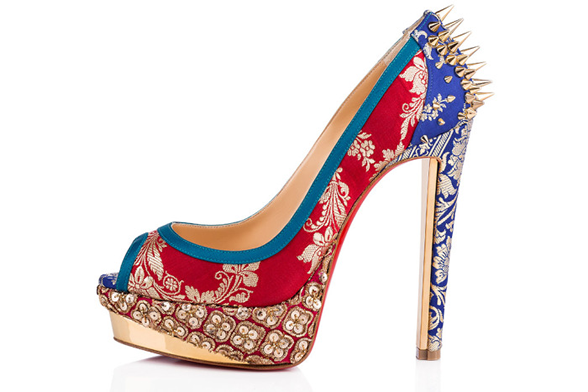 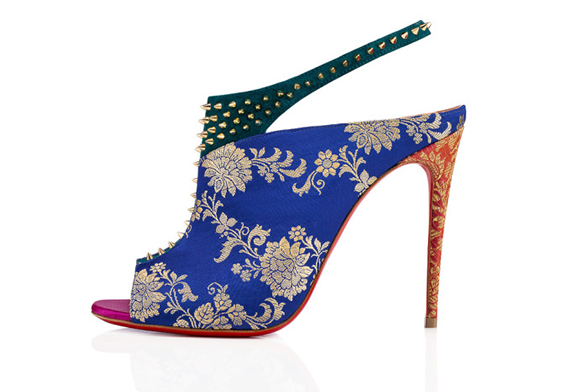 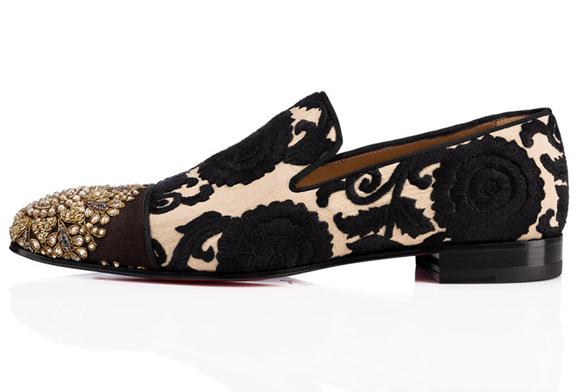 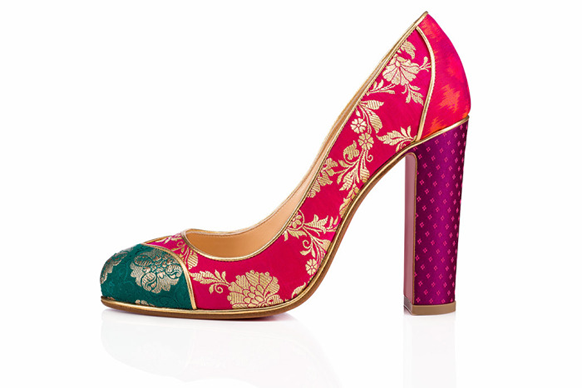 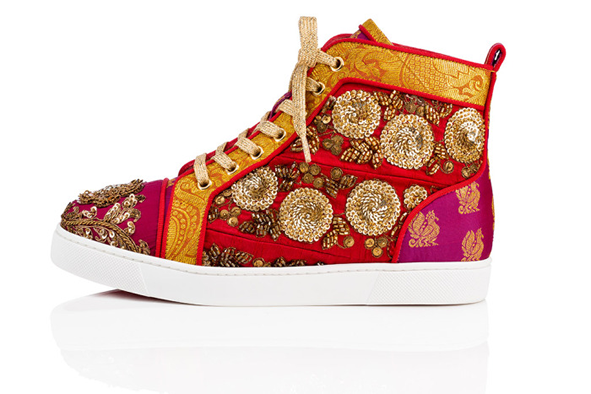 Christian Louboutin Collaborates With Indian Designer SabyaSachi Mukherji For An Exclusive ShoesCollection. 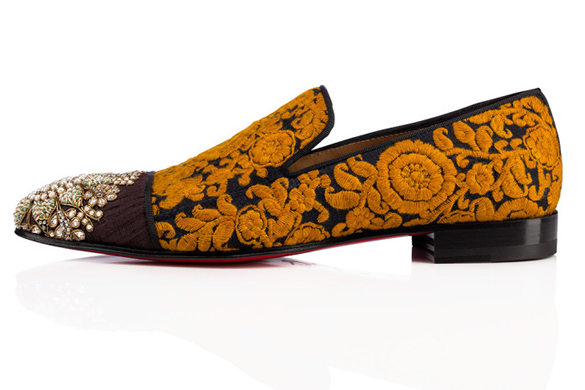 When the country India is mentioned, what comes to mind is colors, embroideries etc and those words have been shown in this beautiful collection between Christian Louboutin and Indian haute couture designer Sabyasachi Mukherji. 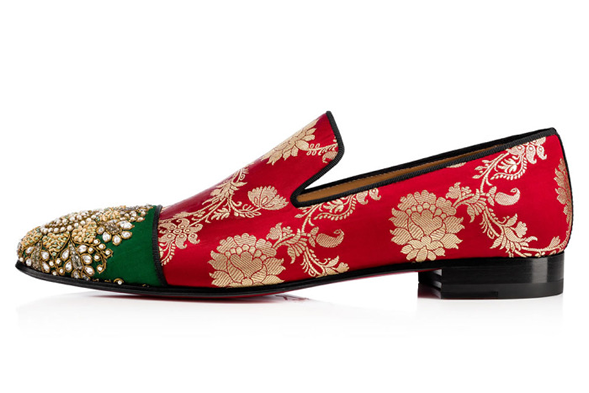 The shoes certainly speak for themselves, as they are beautifully detailed in exquisite, hand-embroidered sari fabrics and ribbons from the Sabyasachi label’s archives. 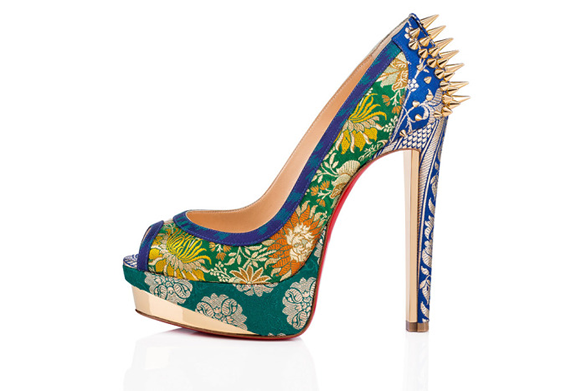 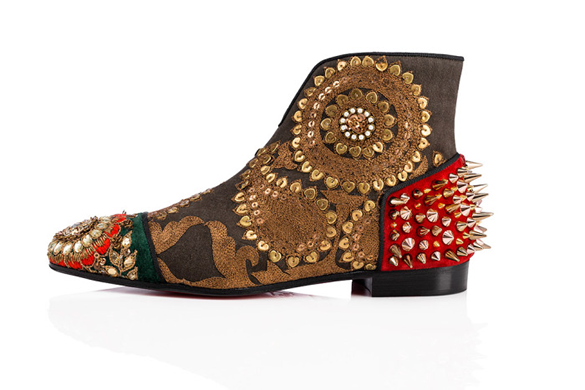 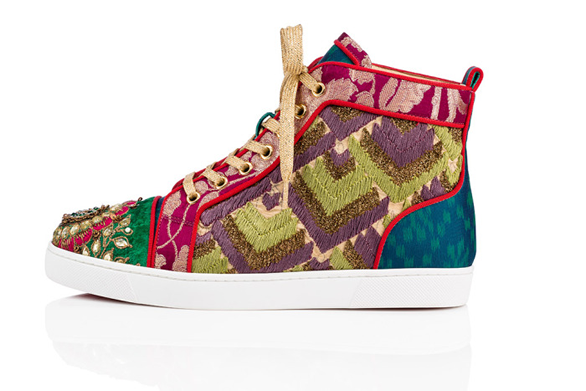 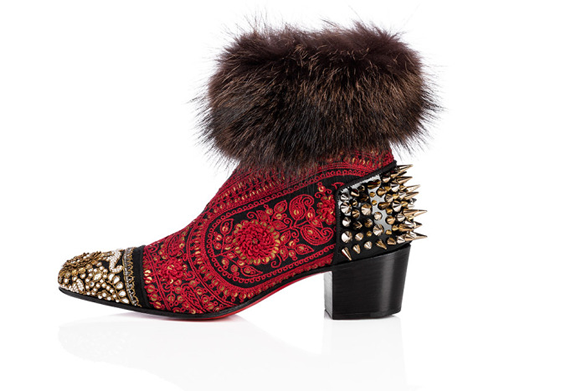 Details include a rich patchwork of motifs and colors, as well as Christian Louboutin’s signature studs. 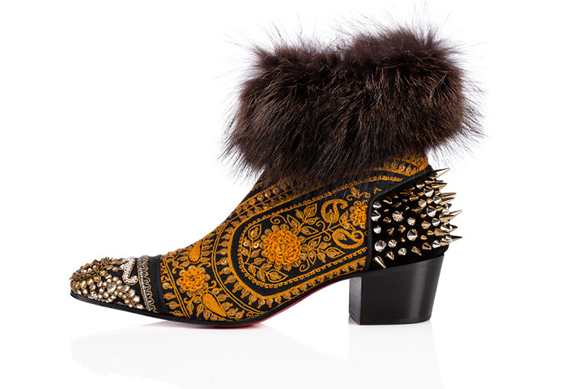 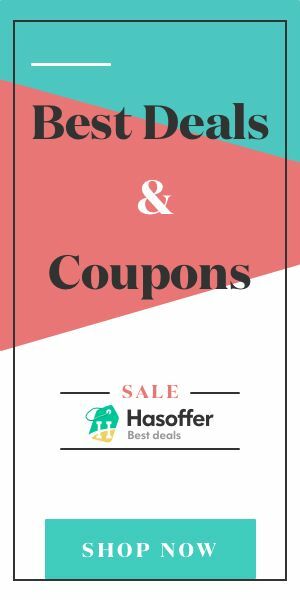 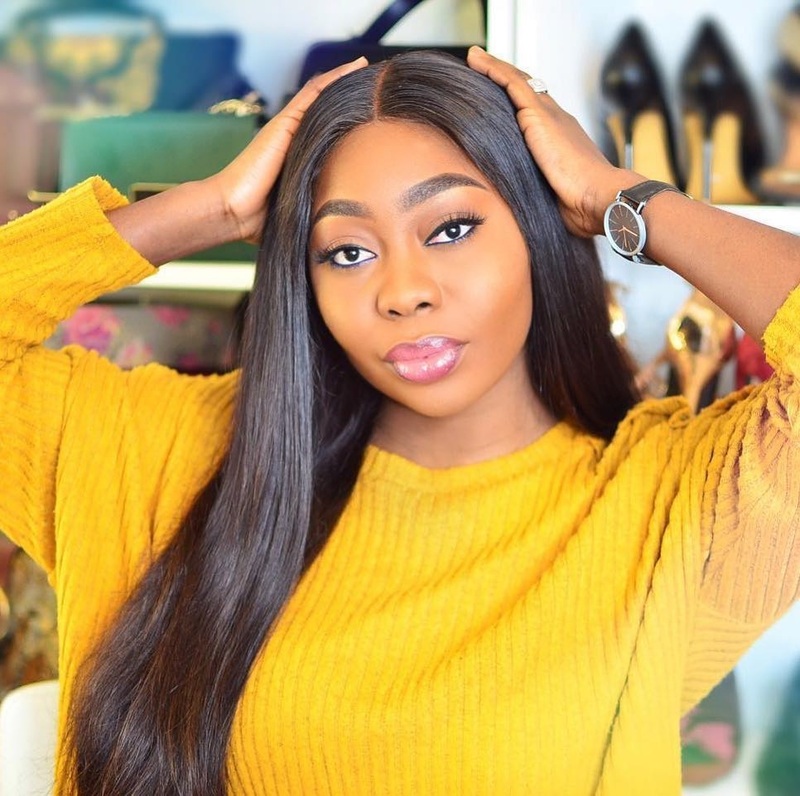 Featured in the collection are nearly a dozen women’s shoe styles, including a thigh-high boot, platform pumps and sneakers, as well as a sleek loafer and high-top for men. 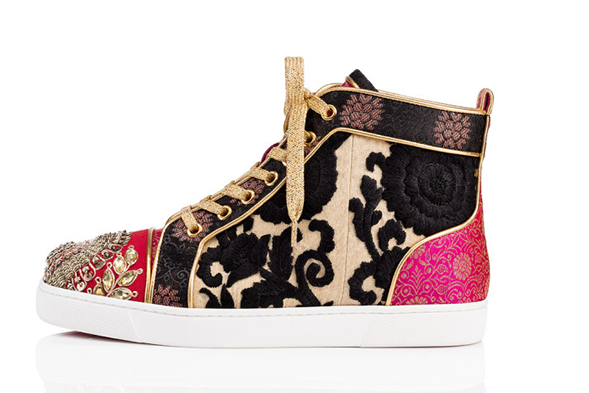 These shoes look so cool!! 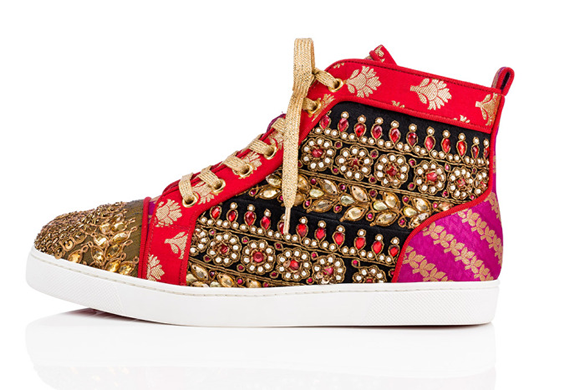 Oh wow, all of these shoes are gorgeous! 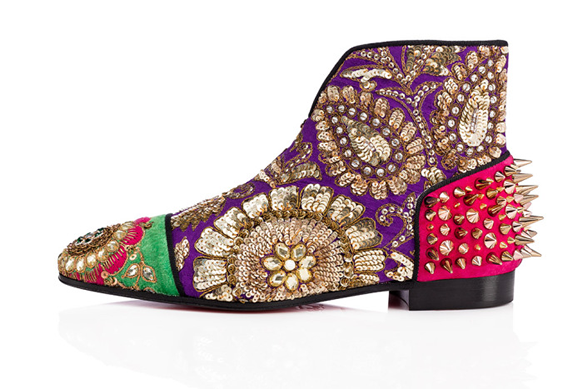 I'd personally wear most of them. 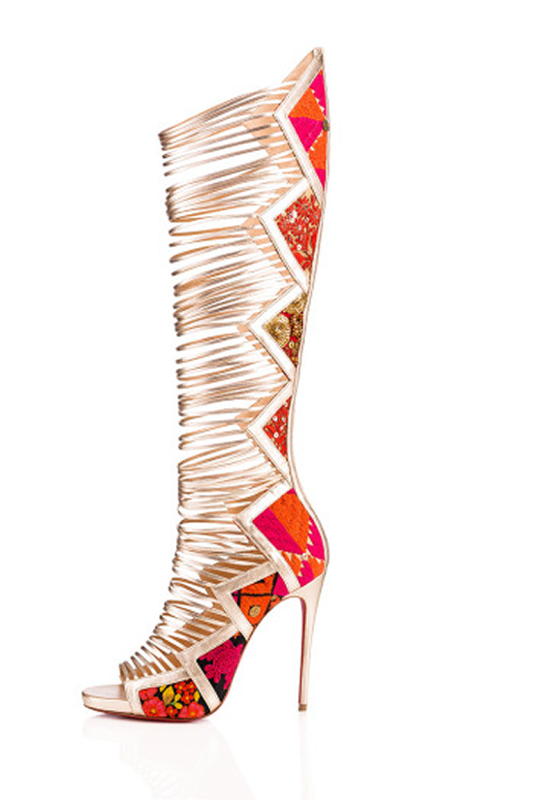 Thanks for sharing and I hope you're having a great week so far! 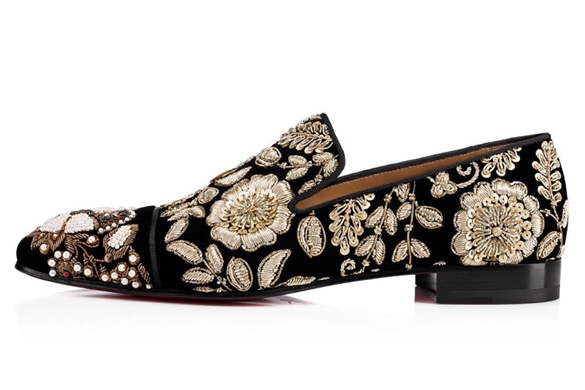 😂 i would love to get all for myself. 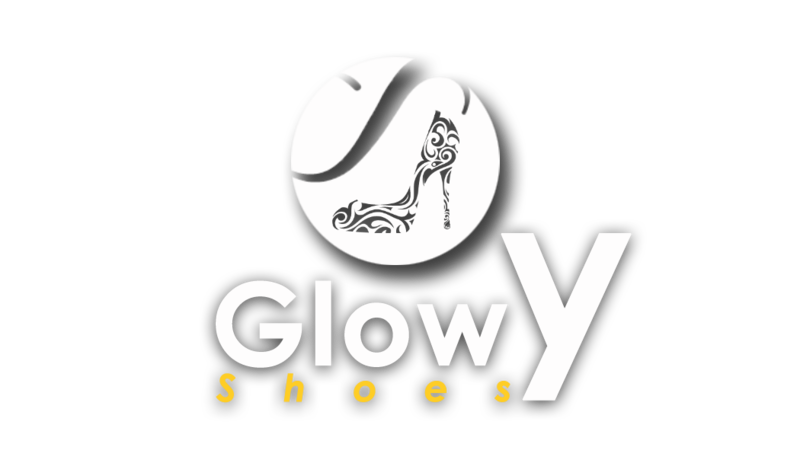 Yes they are all styles that are comfortable to wear..